Wild Work Farm is a small but diverse farm in the heart of the High Peaks. We grow high quality, delicious vegetables and fruit for our community. 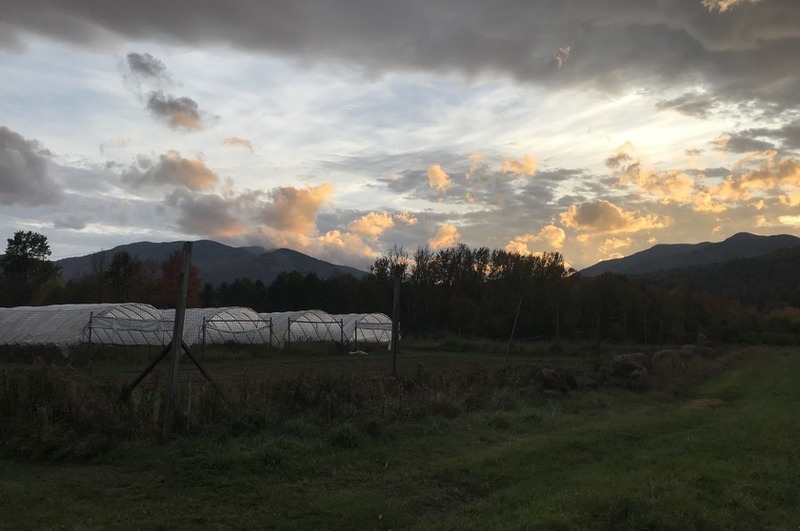 Visit us at wildworkfarm.com to learn more about our farm!